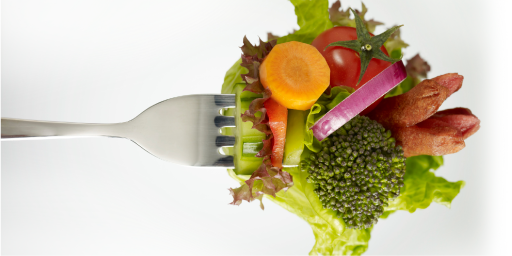 We connected with many people during the WKYC Health & Wellness Expo at Booth 422! Jerry Lynch and Jerry Guerriero met many health minded individuals at the WKYC Health & Wellness Expo at the Cleveland Convention Center Booth. 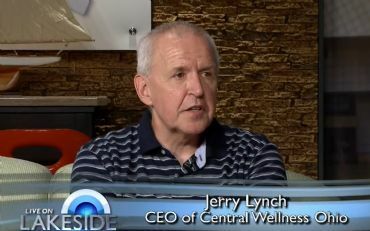 Jerry Lynch, CEO of Central Wellness was interviewed about the urgent need for employee wellness programs in the workplace on Monday’s live broadcast of Live On Lakeside as part of the upcoming Health and Wellness Expo. 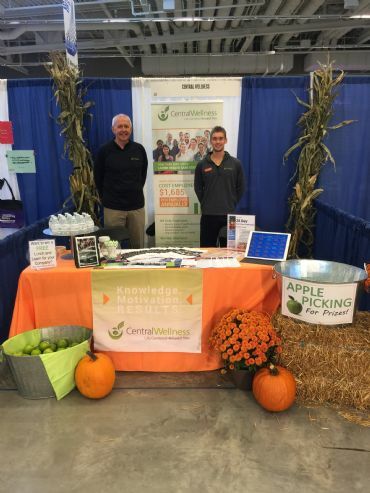 Central Wellness participated in the 7th annual Employer Healthcare Benefits Congress. 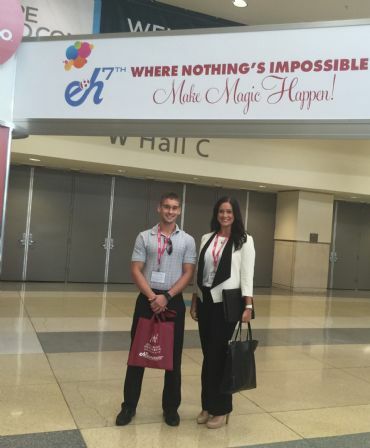 Vice President of Operations Jerry Guerriero and President Jennifer Stefanak attended a variety of speaker presentations and corporate wellness breakout sessions during the health and wellness conference held Sept. 27-30, 2015. Central Wellness recently provided health and wellness information to the Anthem's Pathways to Health attendees.